October, 2013—On assignment to produce a video for Coway, a global corporation established in Seoul 24 years ago that designs/manufactures state-of-the-art home wellness appliances. 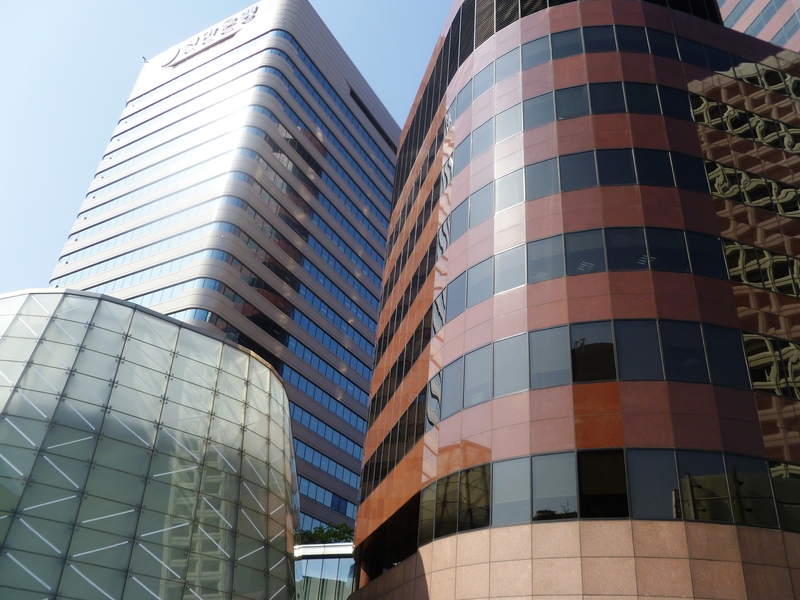 In many ways, the company exemplifies the soul of South Korea. South Korea is a miracle. That is also said about Israel and for similar reasons. Survival is a big one. From 1950 – 53 it was almost consumed by Communism, overwhelmed by the military might of the North in a surprise invasion. Thanks to the United Nations, especially the U.S. Armed Forces, under the command of Gen. MacArthur the Communist North was pushed back to the original Military Demarcation Line, which still splits the country following a 1953 armistice agreement. Israel fought back and survived a similar aggressive attack after WW II. When the Korean War ended, Gen. MacArthur concluded, “Unless a miracle happens before us, it will take 100 years for the country to restore.” That’s the second miracle. Like Israel, it only took 30 years. 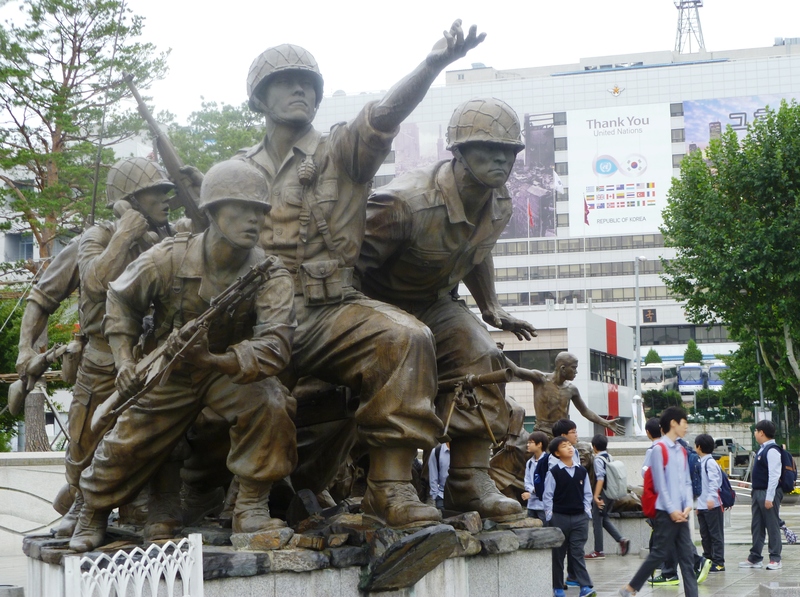 South Korea was in ruins after the war, its people were refugees in their own country. Families were separated permanently, cut off in the middle, their fates sealed on one side or the other of the Military Demarcation Line. By 1970, South Korea was actually poorer than North Korea. Yet in just 30 years, the South became an economic giant at the start of the 21st century, Asia’s fourth largest economy. How this small country of 50 million accomplished it after total devastation is for books and documentaries. What I saw was the power of Democracy in the thriving South dominating over the sad failure of Communism prevailing in the North. Like Israel, Democracy triumphed over dictatorship at its border, but still forever vigilant about constant threats. 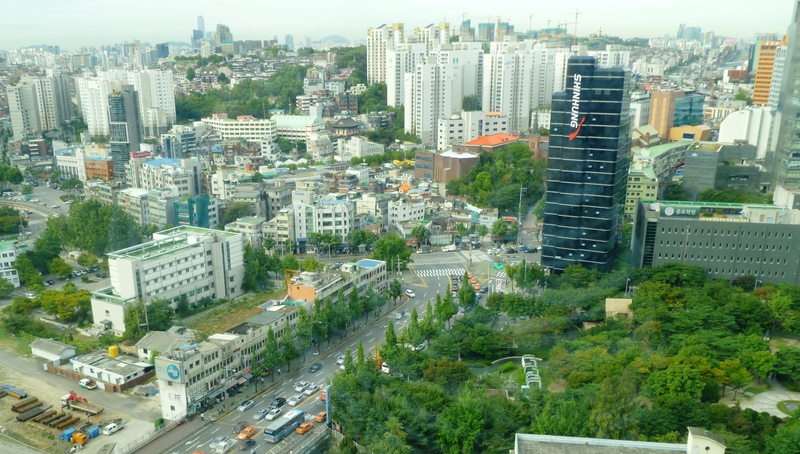 Seoul is a modern, civilized 21st century safe city, population 20 million (greater Seoul), where politeness is high and crime is low. 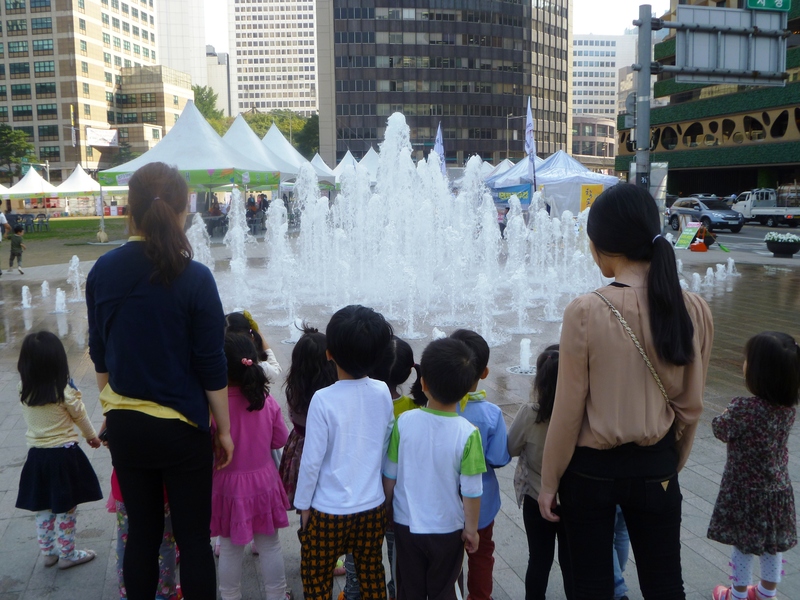 Like Israelis, Koreans seriously value education. I’m told that 80% are fully educated, completing high school or college. 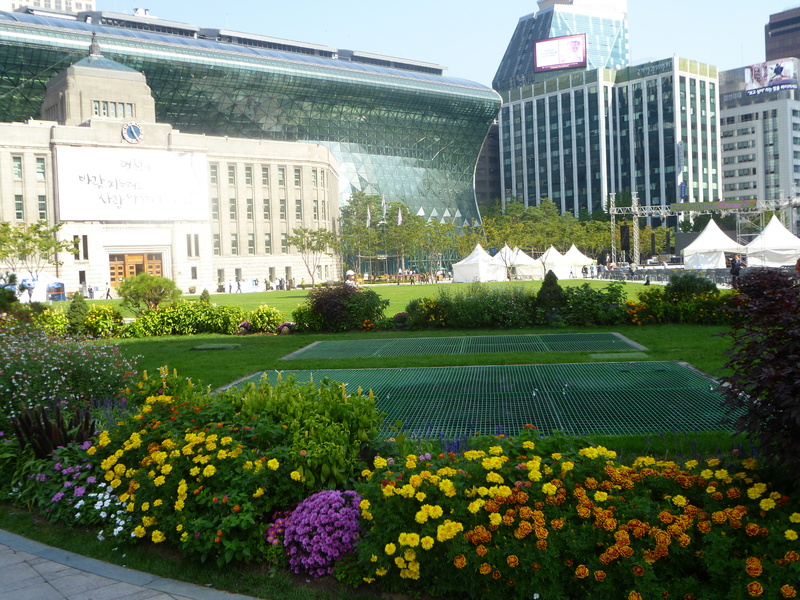 The airport, skyscrapers, City Hall, palace parks, restaurants, shopping districts are marvels of the super modern. All signs are in English. Innovation is another miracle. Like Israel, it is evident in electronics, telecom and autos with behemoths like Samsung, LG Electronics, Hyundai. Even entertainment, Gangnam Style, helps drive their export economy. A Coway team leader likened Korea’s economic growth miracle to Israel’s with admiration, “Only they are so far ahead in Nobel Prize winners,” he said. Like Israelis, Koreans pray for peace. They yearn for reunification of their country, thus their families. 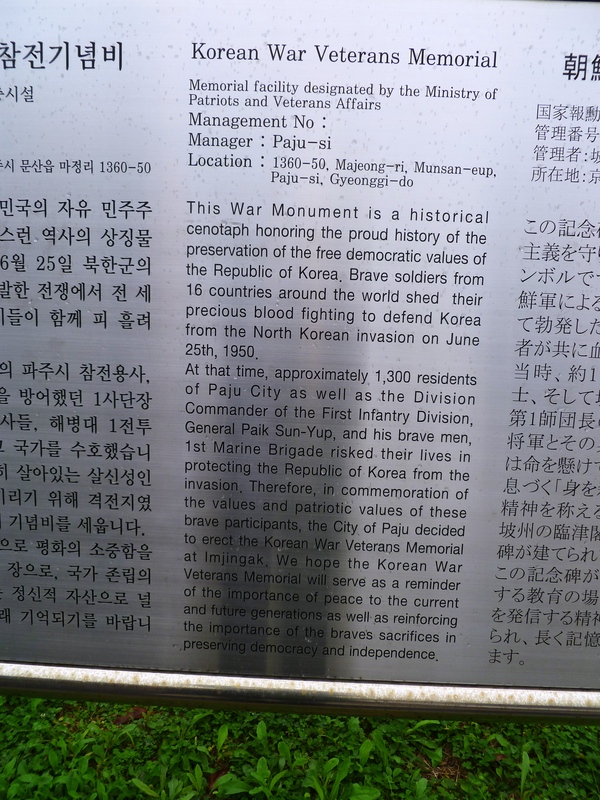 Peace bells and monuments to veterans of the Korean War appear everywhere. Americans are appreciated for saving them from a life under a “Dear Leader” dictatorship. It was refreshing to feel the gratitude, as it was in Israel. My most moving experience in Seoul was at the magnificent Korean War Museum, where the war’s profound importance and reenactments are unforgettable. In Israel, the most moving experience was also at a war memorial, the astonishing Holocaust Memorial Museum. Both are documented reminders of horrors overcome in such a short period of time. 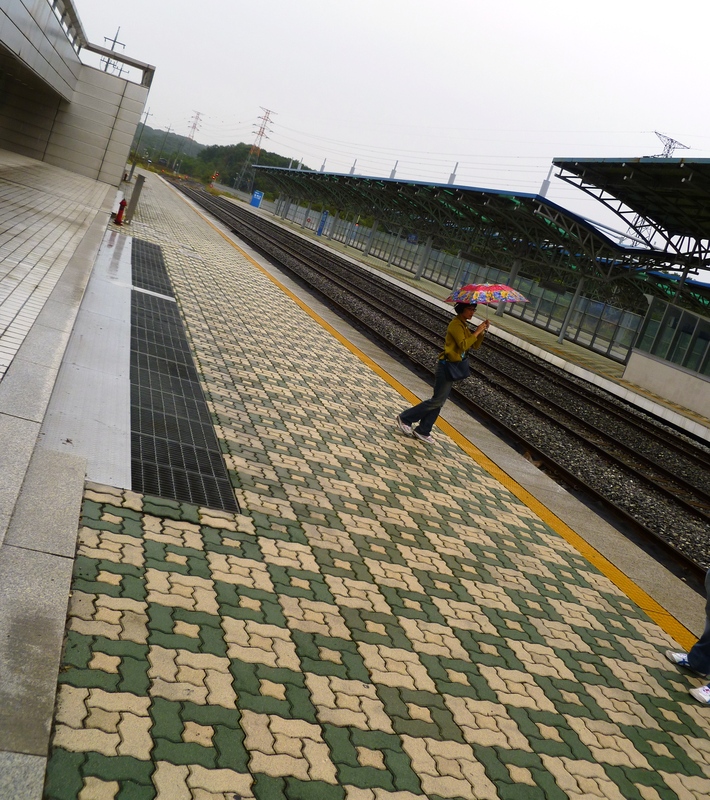 Add to that, the Dorasan train station, a pristine perfect passenger station ready to roll to Pyeongyang. 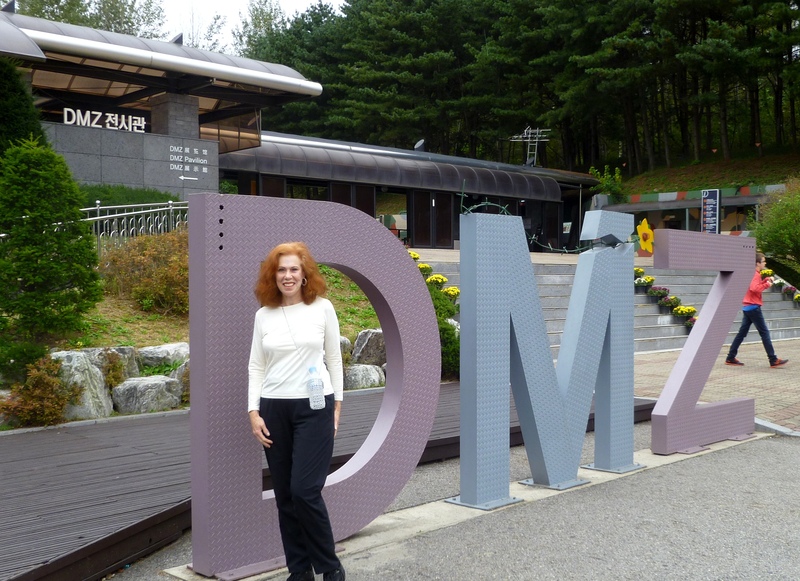 In the same day, as the museum and train station, I experienced the Korean Demilitarized Zone (DMZ) only 35 miles north of Seoul. A contradiction in terms, here lies the most heavily militarized and hostile border of land in the world: estimated two million troops locked and loaded in close proximity, land mines, barbed wire, heavy military hardware, trigger incidents and incursions. 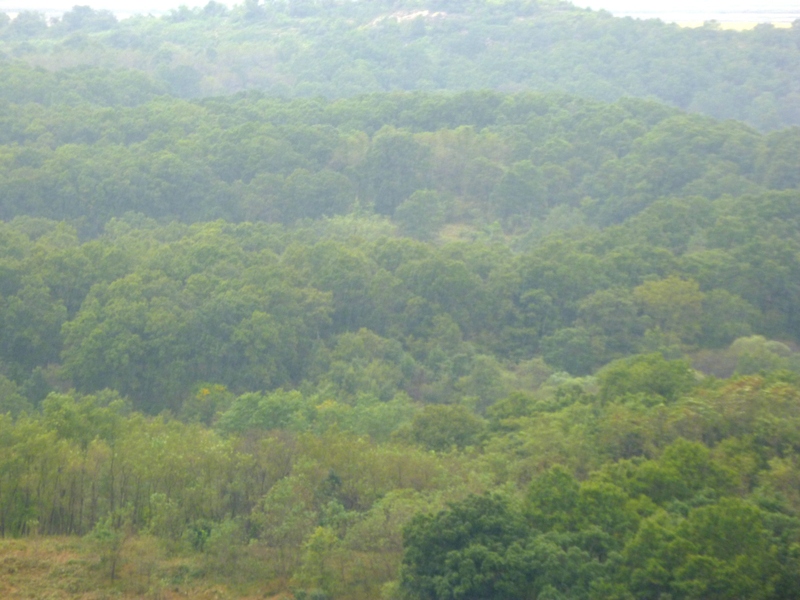 Yet between the deadly lines of an uneasy truce 2.5 miles apart lies an untouched natural preserve peacefully inhabited by endangered species. Like Israelis, South Koreans are enterprising, turning a negative into a positive. They discovered four infiltration tunnels at the DMZ built by North Korea for a post-armistice invasion. 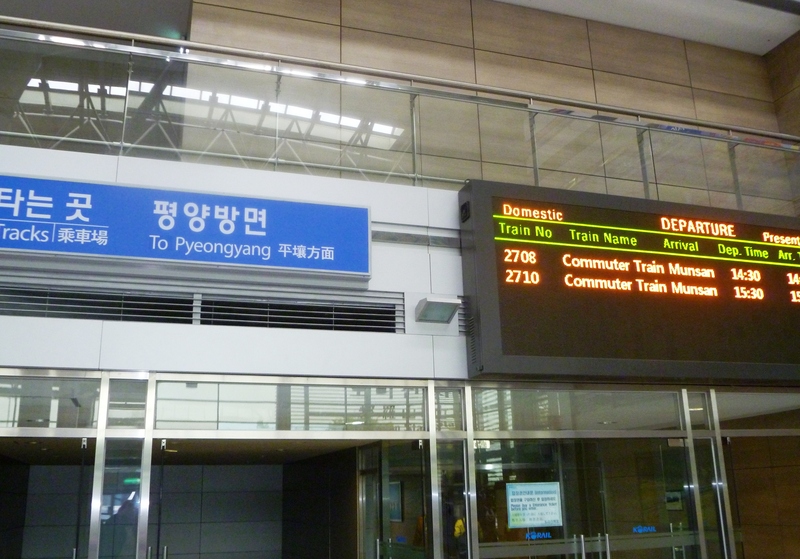 The South Koreans turned two of them into tourist attractions on their side of the line. The word is that Kim Jung Un is pissed because South Korea is raking in tourist money from the tunnels that his side built. He wants a cut! 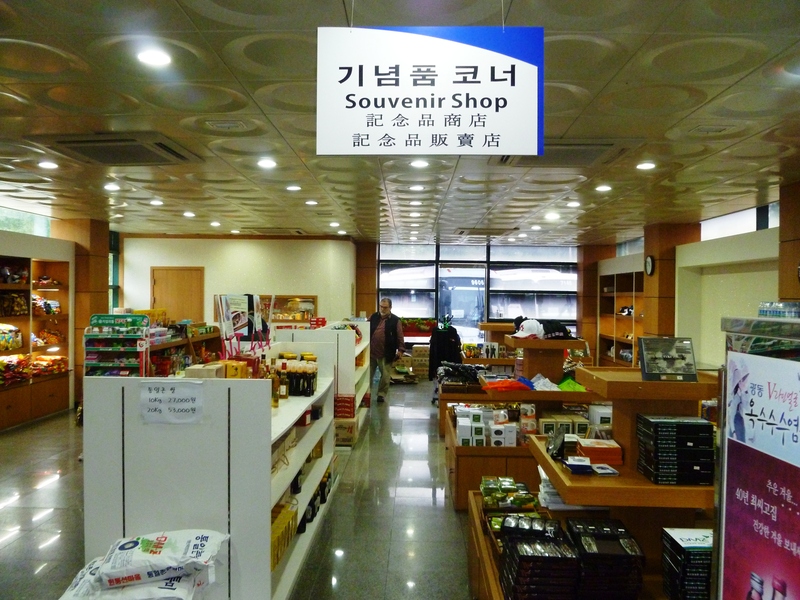 And he wants a kickback from their souvenir shop built at the DMZ, now the South’s biggest tourist attraction! Insanity is surreal. Do South Koreans worry about him? They all said no. Every year there is a saber rattling incident perpetrated by the North. As in Israel, on the Democratic side people have taken measures to deflect a possible attack and go about their lives hopeful, building, growing and prospering. More Korea photos with commentary are in “Web Albums” (in the “Blog” heading) or www.picasaweb.google.com/hawaiikaren .